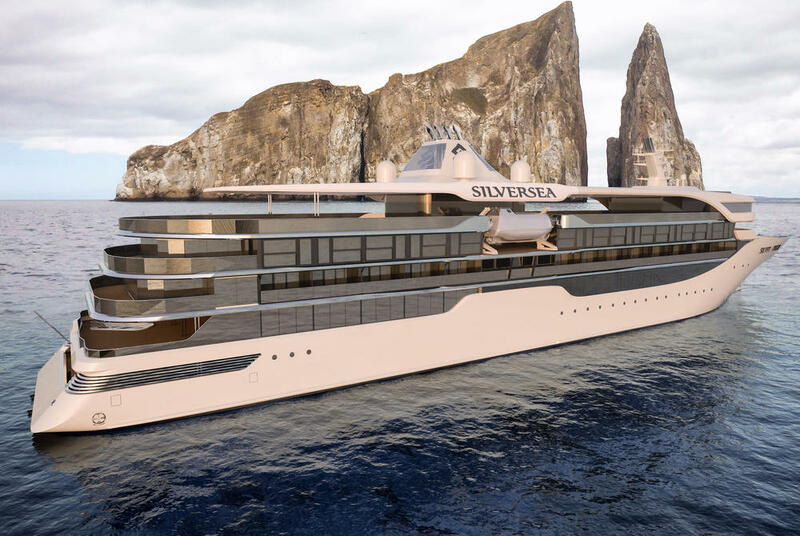 Silversea Cruises have revealed details of the new Silver Origin expedition ship, their first purpose-built destination ship sailing around the Galapagos Islands, due to launch in summer 2020. 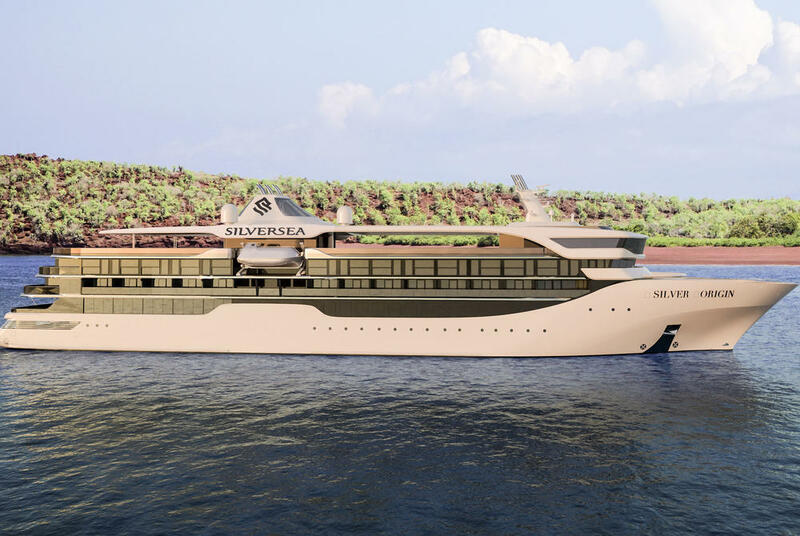 Silver Origin will be one of the most environmentally friendly expedition cruise ships, and is designed with the unique islands of the Galapagos in mind. Silver Origin will combine Silversea’s local destination expertise with their acclaimed level of luxury, to offer expedition guests the ultimate travel experience. 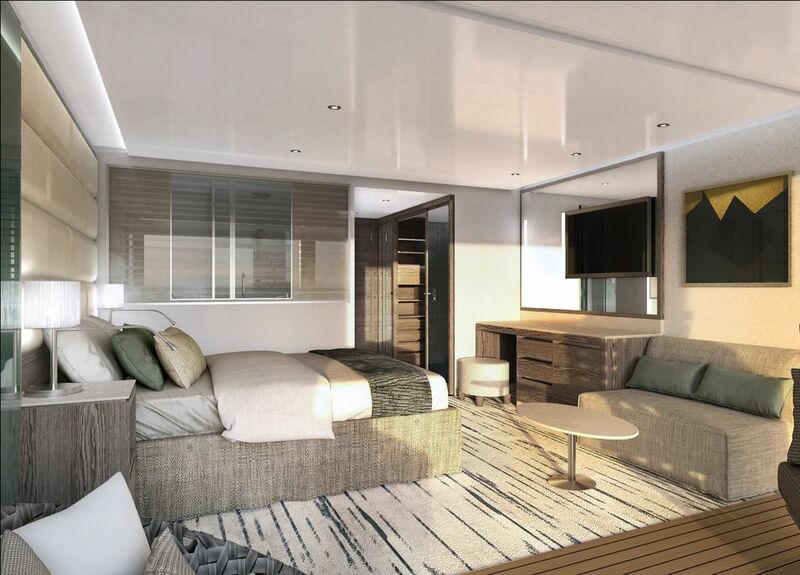 The interior design on board Silver Origin will be inspired by the Italian elegance that features on Silversea cruises fleet of luxury cruise ships and will be influenced by the natural environment of the Galapagos. Bright, colourful motifs and regional materials will enhance the design. Silver Origin’s public spaces were designed by the team behind the interior design of Silver Muse. 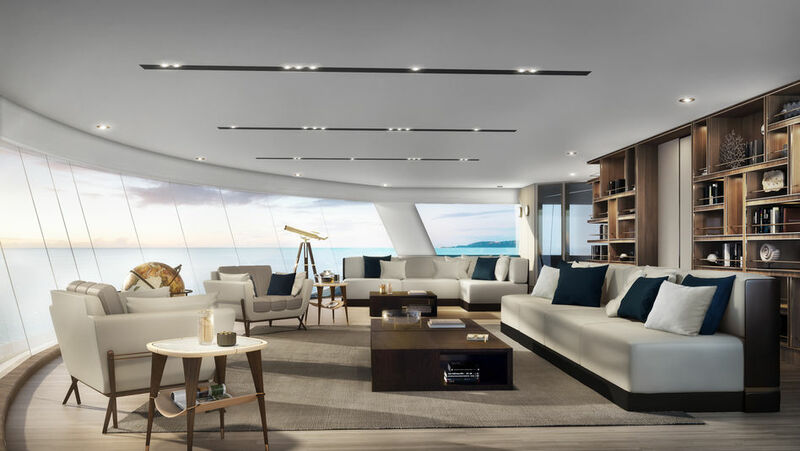 Basecamp will be an elegant lounge in which guests can meet and socialise before and after Zodiac landings, and will be among the ships most innovative spaces. Connecting with Silver Origin's Zodiac embarkation area, it will host educational activities and talks about the rare wildlife, landscapes and captivating history of the Galapagos Islands. Basecamp will also feature a large, interactive digital wall displaying destination-related content, including videos, pictures, excursion details and scientific presentations. 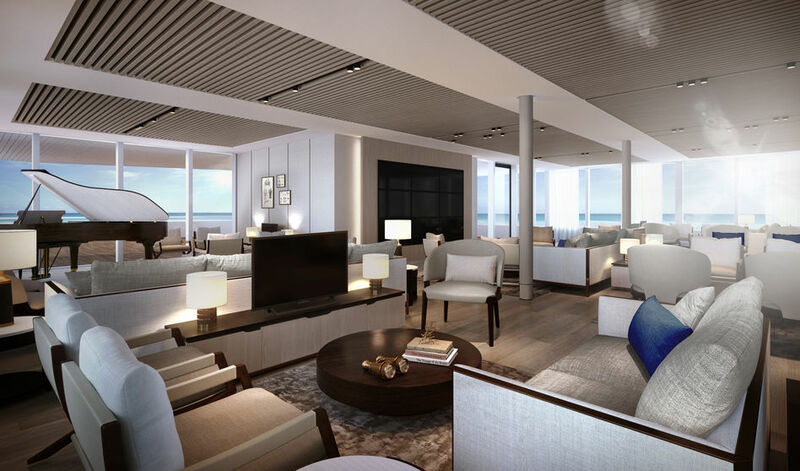 Silver Origin's Explorer Lounge will feature floor-to-ceiling windows and host daily briefings and lectures from the on board Expedition Team. The lounge will also feature a video wall and wide TV screens placed around the room to enhance the Silver Origin's guests experience. Travellers can also enjoy relaxing here and listening to the piano, enjoying a glass of champagne or pre-dinner cocktail. Located forward at the front of the ship, the elegant Observation Lounge will offer incredible views of the Galapagos Islands, and will be the ideal place for guests to relax with a book from the library, which will be the most extensive destination-focused collection Silversea has ever had on one ship. 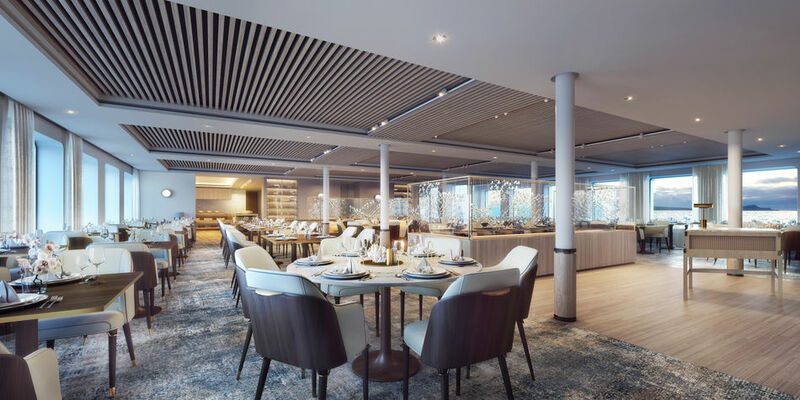 Expert local chefs will take Silver Origin guests on a voyage of culinary exploration in the ship's two dining venues, The Restaurant and The Grill. Authentic local flavours and ingredients paired with regional wines will sit with international dishes to showcase the best of Ecuadorian culinary heritage. In The Restaurant, guests will enjoy natural light and far-reaching views as they dine. The Grill will be a sophisticated open-air venue that can be partially enclosed and Silversea’s signature Hot Rocks concept will be offered with an Ecuadorian twist enhancing the offering further still. 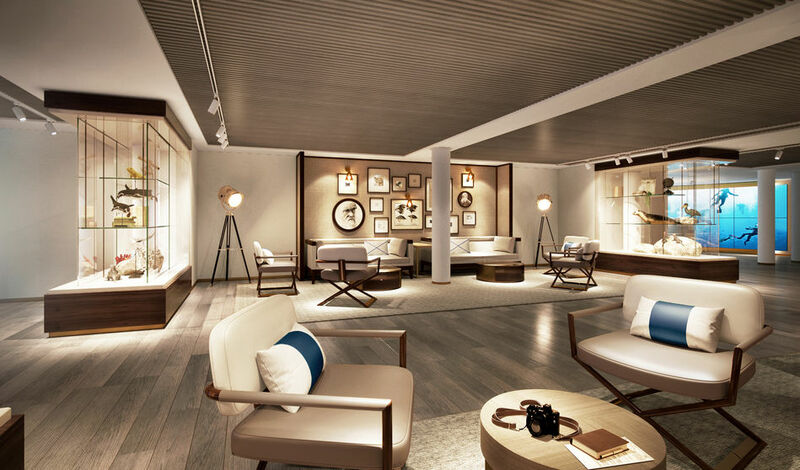 Silver Origin will feature eight different suite categories, the largest of which, the Owner’s Suite, will offer an unprecedented view on the Galapagos. Guests in every suite will enjoy the use of a private balcony, while certain suite categories will feature an innovative Horizon Balcony, which can convert to enclose the balcony with a floor-to-ceiling window for added space and better shelter from the elements. 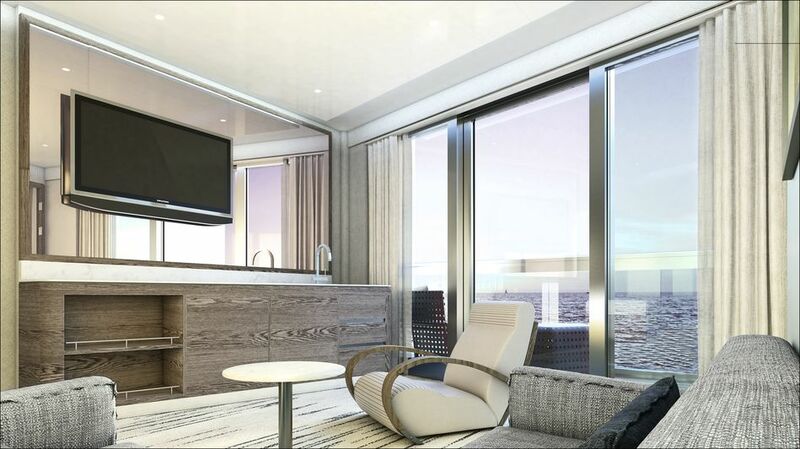 A first for Silversea, select suite categories will feature an ocean-view bath, as well as an ocean-view shower. 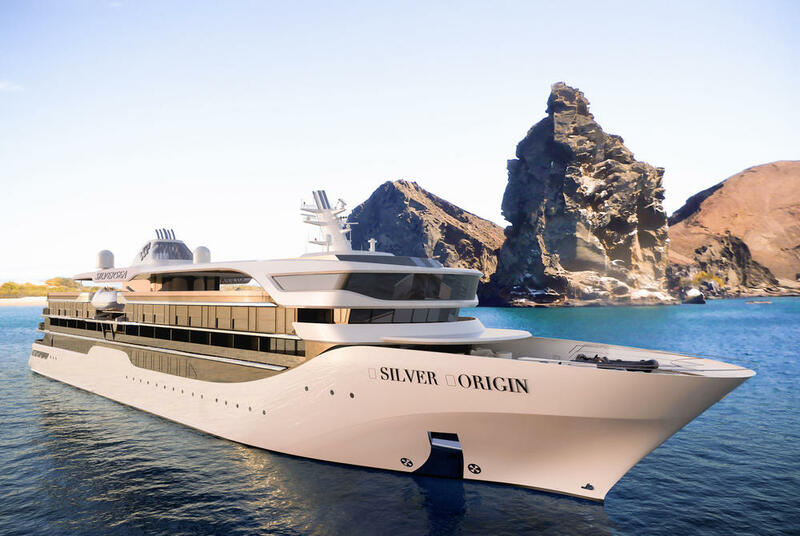 Silver Origin will be one of the most environmentally friendly cruise ships ever built, thanks to state-of-the-art technology and solutions designed specifically for sailing the Galapagos Islands. For over five years, Silversea Expeditions has taken guests closer to the Galapagos Islands with the best luxury cruise product in the archipelago; the cruise line’s Silver Galapagos, which will be replaced by Silver Origin, recently garnered the top spot among small ships in four award categories at the 2019 Cruise Critic’s Cruisers’ Choice Awards, including ‘Best Overall Ship,’ ‘Best Shore Excursions,’ and ‘Best Value’ for the second consecutive year.